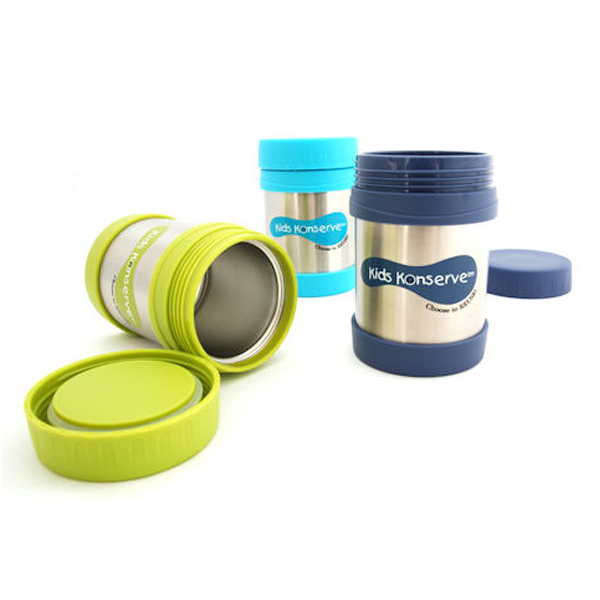 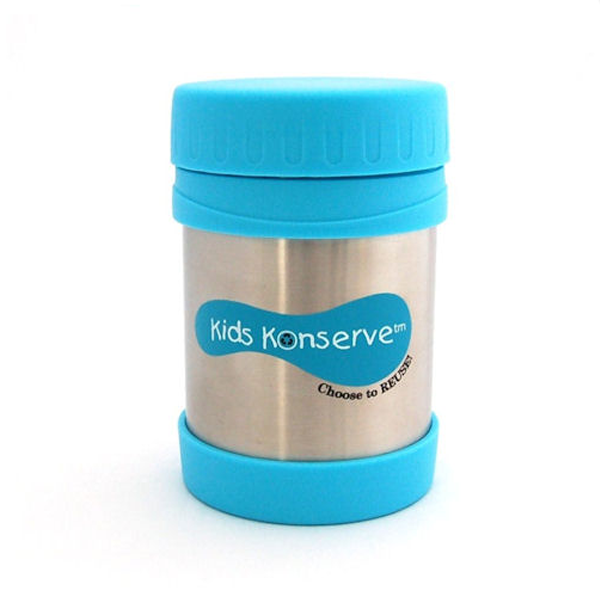 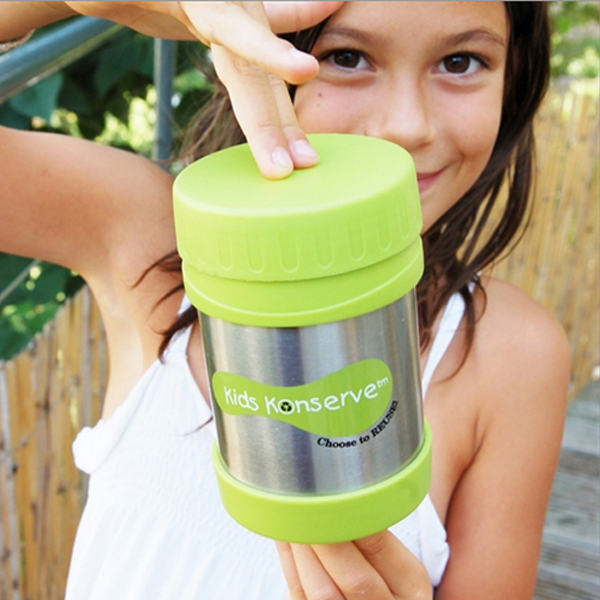 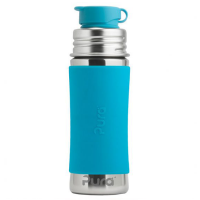 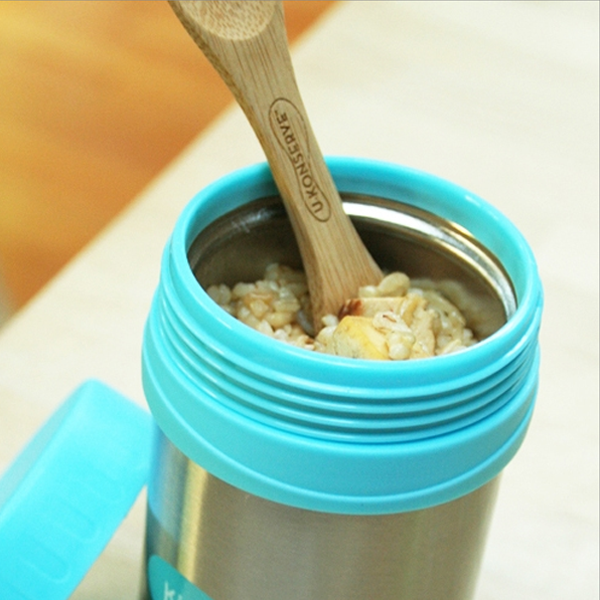 The container is made from a double layer of stainless steel and comes with a leak resistant screw top. 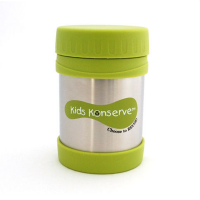 Heat up the meal at home and pop it in the food jar and it will stay hot for at least 4 hours - perfect for using up leftovers. 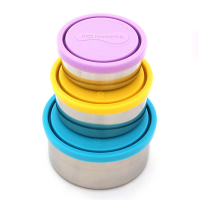 It is also useful in hot weather to keep salads cool, keeping pre-chilled food cold up to 8 hours.